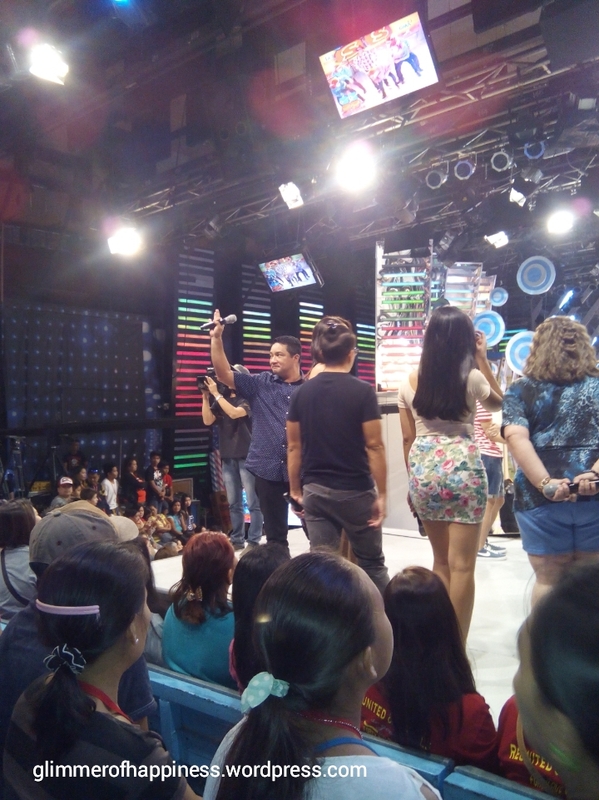 Yesterday, I finally had the chance to watch Eat Bulaga! 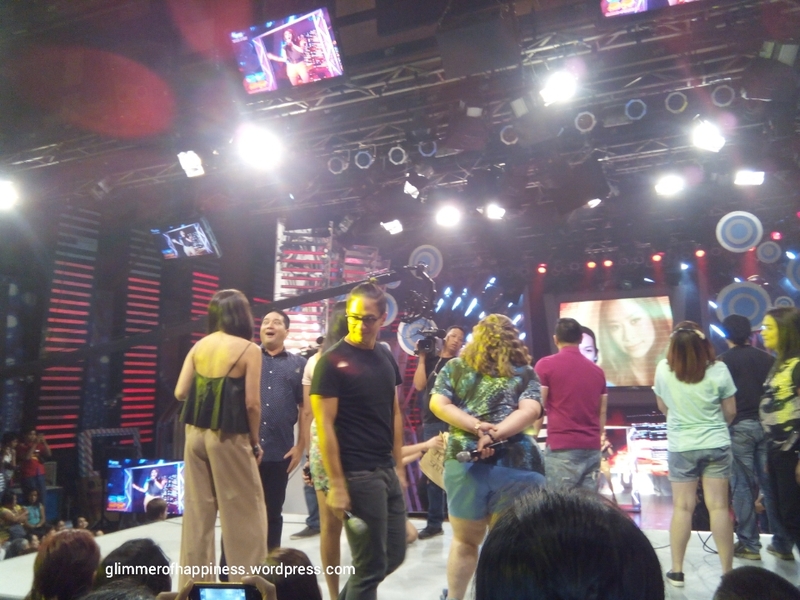 (a noon-time variety show here in the Philippines) live. 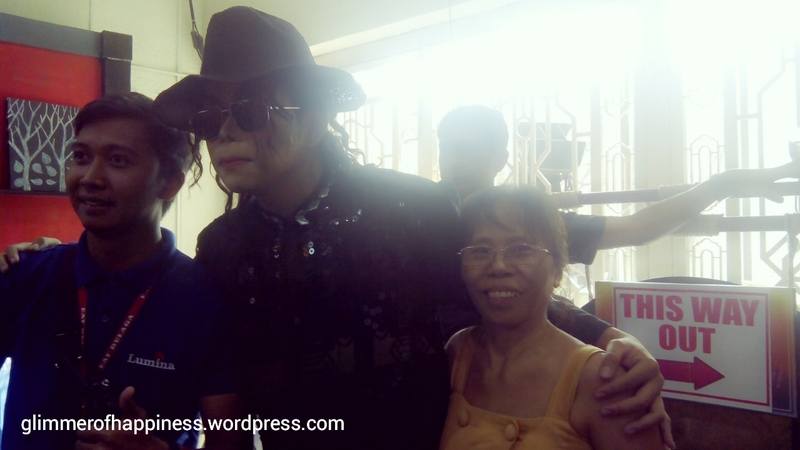 Thanks to Vinzon, who was one of the contestants of Gayang Gaya, Siyang Siya Semi-Finals, that my mother and I was able to come. This is not the look he did yesterday, though, you will see how amazing his make-up transformation is. Photo from @ladygagitaofficial Instagram account. 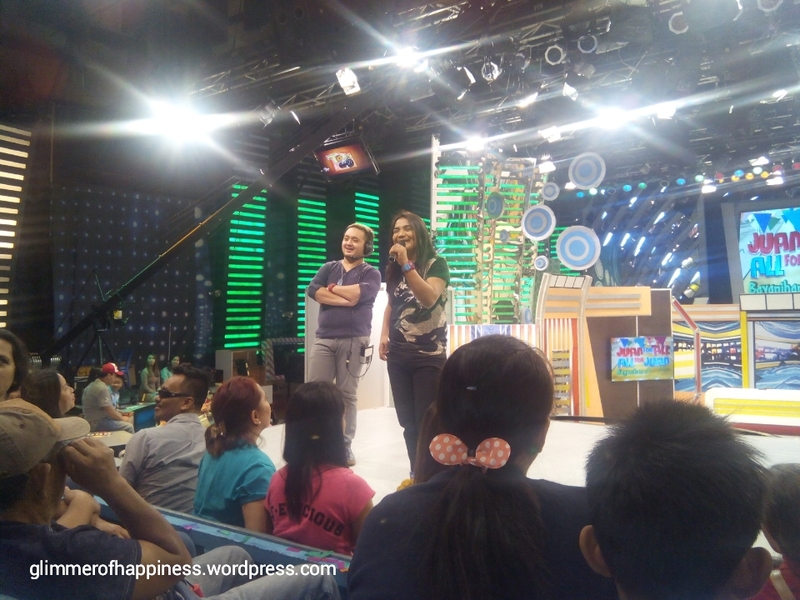 As for being one of the audience of Eat Bulaga!, it had been a great experience! It was fun and the crowd was a bunch of energetic people. I was glad I was able to see the hosts in person. The staff were entertaining even during commercials. 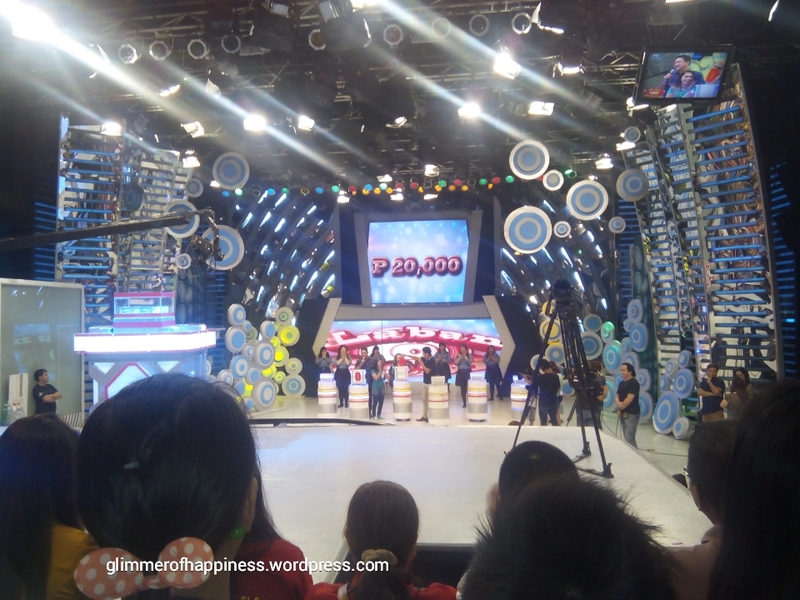 Everyone participated in dancing and singing the Eat Bulaga’s theme song. 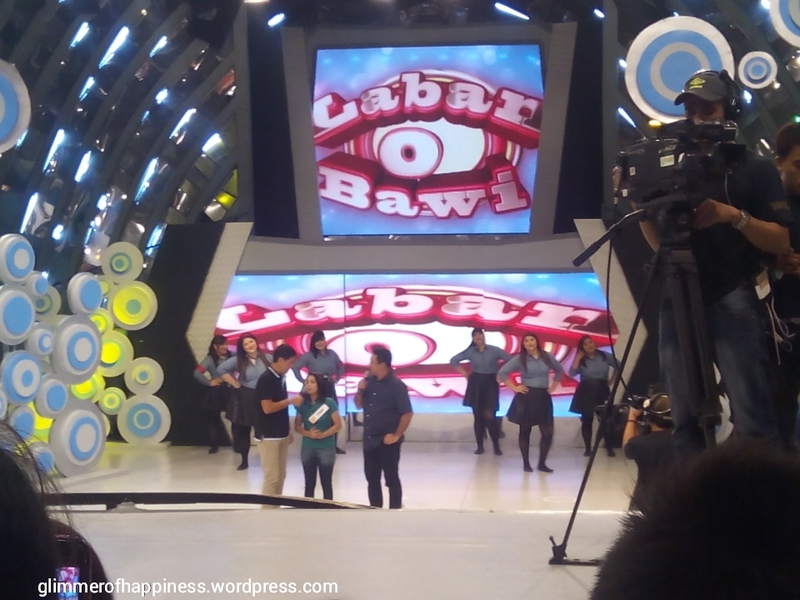 Everyone was very eager to be chosen as contestants in Laban O Bawi to win 1 million pesos. 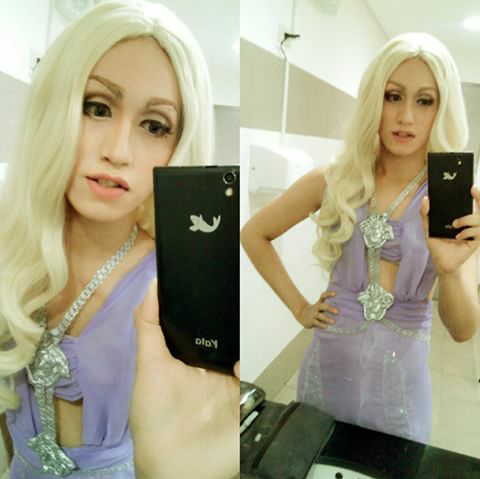 I did not understand well what is EAT Bulaga. This is not important. I believe it’s both from the images and from the words you had fun a lot.